Caroline Donaldson has over 15 years coaching experience working with teams and senior executives. 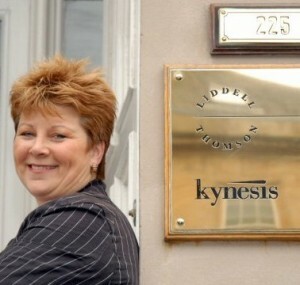 Her client list is hugely impressive, featuring as it does, companies such as RBS, KPMG, Centrica and the NHS. 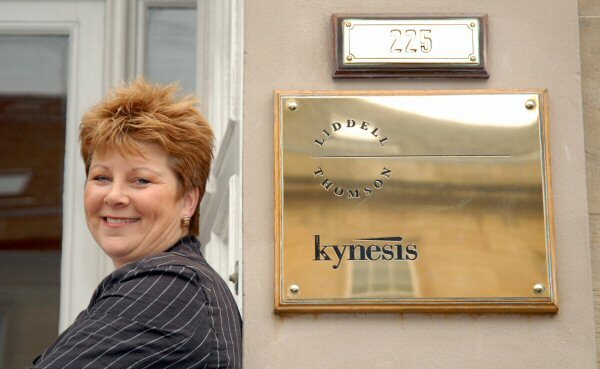 I met Caroline in the splendid Glasgow offices of her company, Kynesis.